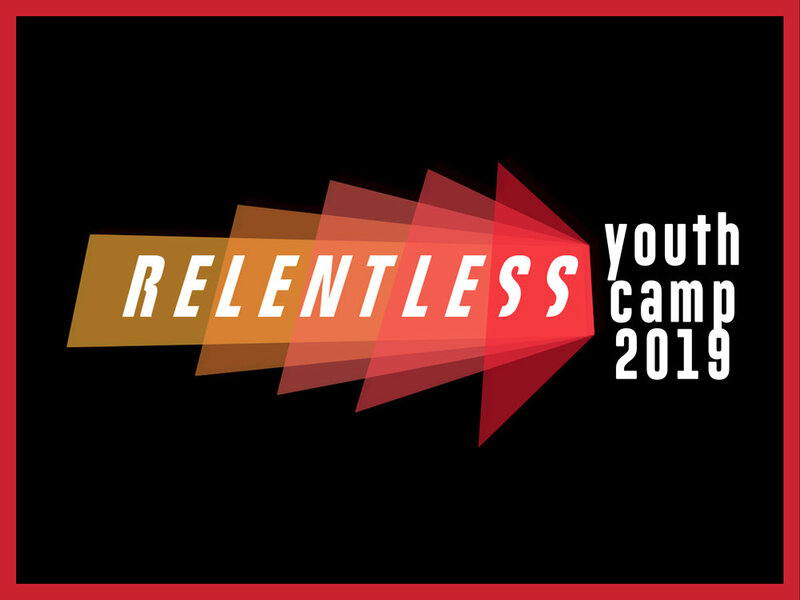 Students, we’re excited that you are considering going to Youth Camp with us this year! Below is information about Wired Youth Camp, links to register and pay, and any other information you may need. For questions about Youth Camp, please email Sherry Puckett at sherry-puckett@att.net.